Sick of the same old news from the mainstream? 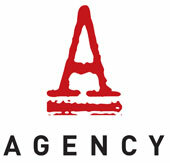 Check out Agency’s podcast recommendations from our friends over at the Channel Zero Anarchist Podcast Network! Supporting anarchist media is a vital aspect of developing community resilience and solidarity with those whose voices are usually silenced by the dominant media institutions, so please show your love to the folks doing the work to bring you a radical perspective on current events! 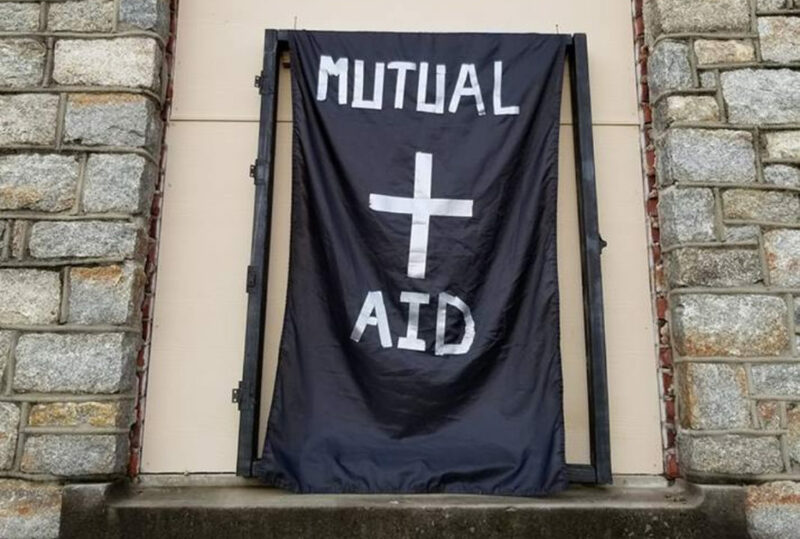 One of the most inspiring anarchist projects of our times has to be the network of mutual aid disaster relief groups around the U.S. providing resources, support and solidarity to folks dealing with the impacts of natural disasters. 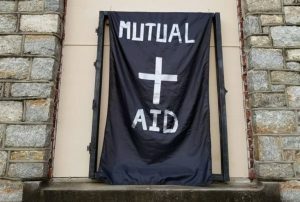 This edition of This Is America includes interviews some of those providing frontline mutual aid, including from Blue Ridge Autonomous Defense, in North and South Carolina. 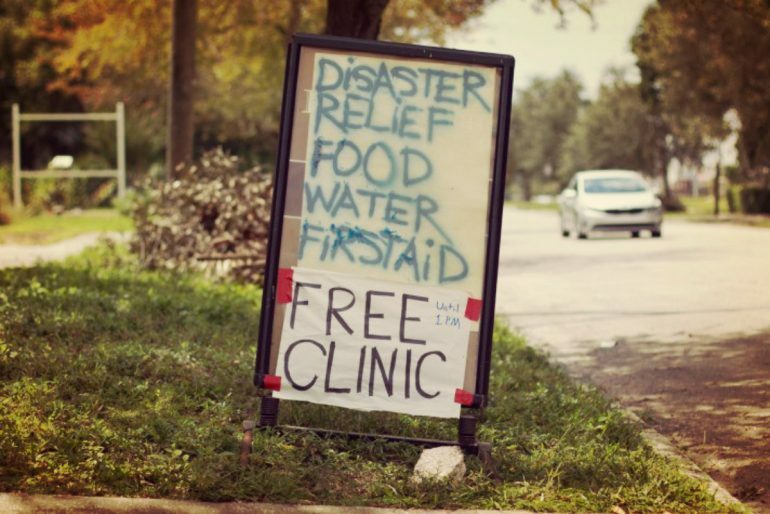 This is a crucial opportunity to hear about the impacts of the storm on the ground, the government response (or lack of), and the incredible work of autonomous, non-hierarchical disaster response groups. Seriously inspiring content! 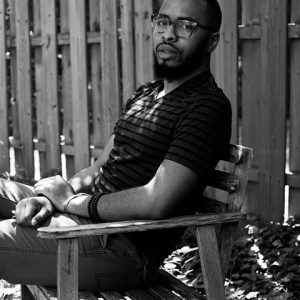 This highly recommended episode of The Final Straw podcast features a recording of a fantastic presentation given by author William C. Anderson at the Asheville Anarchist Bookfair on Blackness and Anarchy. William C. Anderson co-authored the book As Black As Resistance with Zoe Samudzi, and his presentation largely covers the first chapter, titled “Black in Anarchy”. Anderson discusses the conditional nature of black citizenship in the US and around the world, and how the state of anarchy that Black people exist in ultimately makes Black people anarchists – having to learn to exist outside the system that poses so much violence and constant instability. He also discusses the problematic ways in which activists talk about citizen rights in the political discourse, and how that reinforces the logic of state brutality, nationalism and the legitimacy of the state. 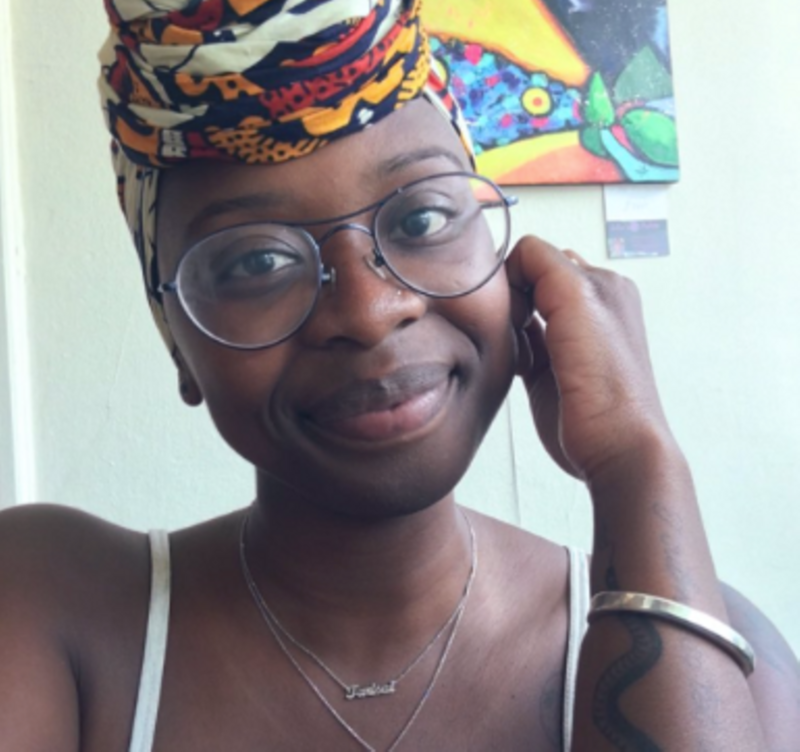 As a companion to The Final Straw’s podcast, you should also listen to Solecast’s fantastic interview with William C. Anderson’s co-author Zoe Samudzi. In their book “As Black as Resistance” they discuss the importance of linking Black liberation to Indigenous struggles, and point back to the Seminole War where Indigenous and Black folks successfully fought side-by-side and achieved the first emancipation proclamation. In this podcast Zoe talks about the failure of respectability politics and how appealing to liberals and the state gets Black People nowhere, because it is a system rooted on exploitation and killing of Black People. Zoe also breaks down how people must overcome their own fears & potentially undermine their own class interests for a truly liberatory politics. 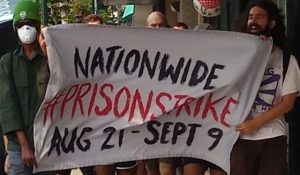 The nation wide prison strike has officially wrapped up, and there are so many amazing stories still coming out about resistance and rebellion inside and outside prison walls in solidarity. Check out this interview with Amani Sawari, organizer and media contact with Jailhouse Lawyers Speak, which details a lot of the actions being taken, and ways to support prison rebels.